2018 may have been busy year for Drake but this is only the beginning. 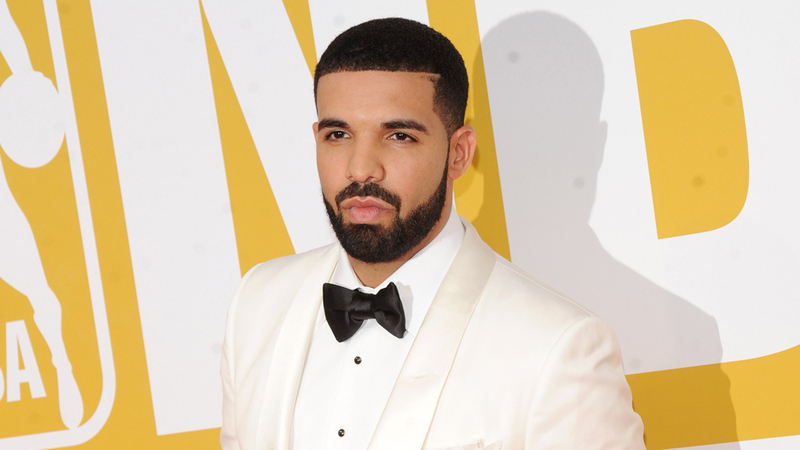 Back in June, he released his fifth album Scorpion which generated three Billboard singles, “God’s Plan”, “Nice For What” and “In My Feelings”. All three singles maintained a spot on the chart for over two months and Scorpion was on the top of the Billboard 200 for a month straight. The 32-Year-Old rapper announced at the concert in Edmonston, Canada that he will be begin working on another album after he is done with the Aubrey & the Three Amigos Tour. Rumor has it that Drake may be looking for another recording label. In his song “Is There More”, he stated “Soon as this album drop I’m out of the deal”. Referring to his long-term deal with Cash Money’s Records.